Chiropractors Dr. Kelly McIntosh and Dr. Michael Mekis offer chiropractic care to area residents and summer vacationers alike, including people of all ages and health conditions. 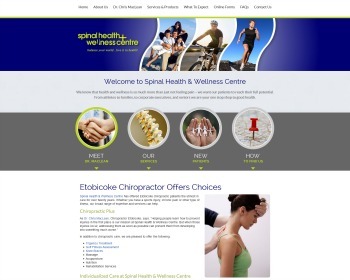 Our home-based clinic offers a multidisciplinary approach. Visit our website today! 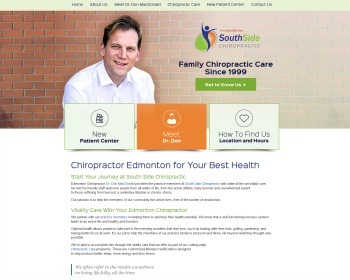 Dr. Chris MacLean has offered chiropractic patients the utmost in care for over twenty years. Whether you have a sports injury, chronic pain or other type of illness, our broad range of expertise and services can help. Call today to learn more. 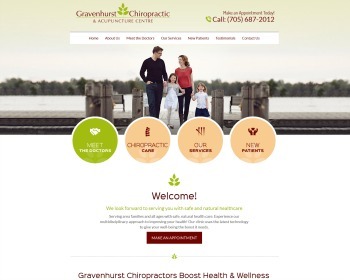 « Introducing New Chiropractic Websites for Davis Chiropractic and more!